quicker than his closest opposition. He would go on to finish the race in 4th place. 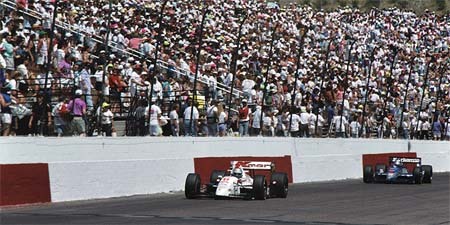 This was Dixon's 42nd victory, tying him with Michael Andretti for IndyCar wins. field of 23 racecars came to a halt. of global product development at GM. with a come from behind victory. in speed toward the end of the race. into turn three, sending him sliding down the escape road. 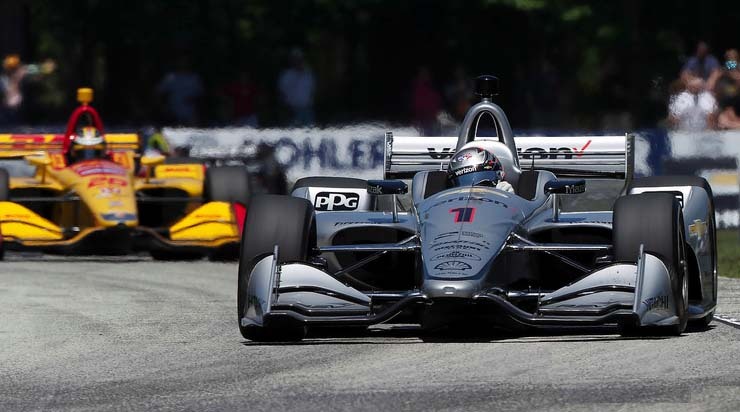 11.3549-second win over Team Penske driver Will Power. made contact with Santino Ferrucci going into Turn 6, one of the fastest parts of the circuit. nose first into the tire barriers. Ferrucci was subbing for the injured Pietro Fittpaldi. lead as Will Power was eliminated in a collision. finished 16th, also had 40 passes on the race track. time Dixon was in the lead. 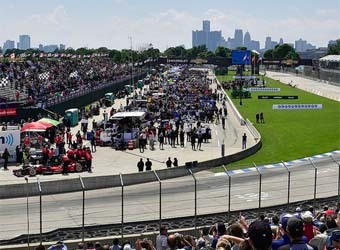 Eight of the top-nine finishers were Honda drivers. 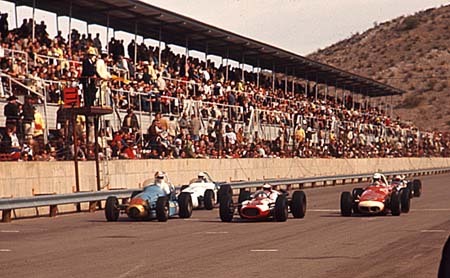 race back in 2006 due to attendance. haven't been back in heavy numbers since. 2016 when Helio Castroneves went 192.324 mph. 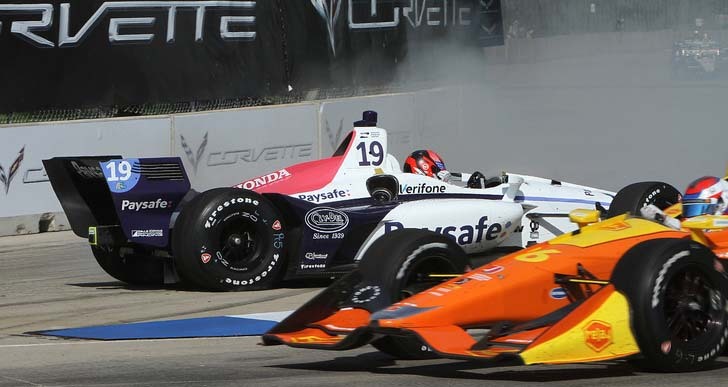 After a 10-year hiatus, IndyCar returned in 2016.
lost interest in the sport all together. his third race of the season. 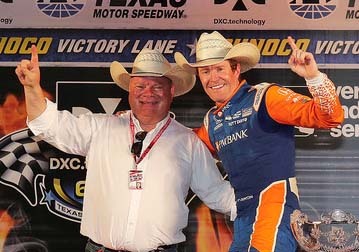 Scott Dixon finished 3rd and is 1st in points in the series. won at a race-record average speed of 132.101 mph.